Purchase current or back issues of Aufheben. 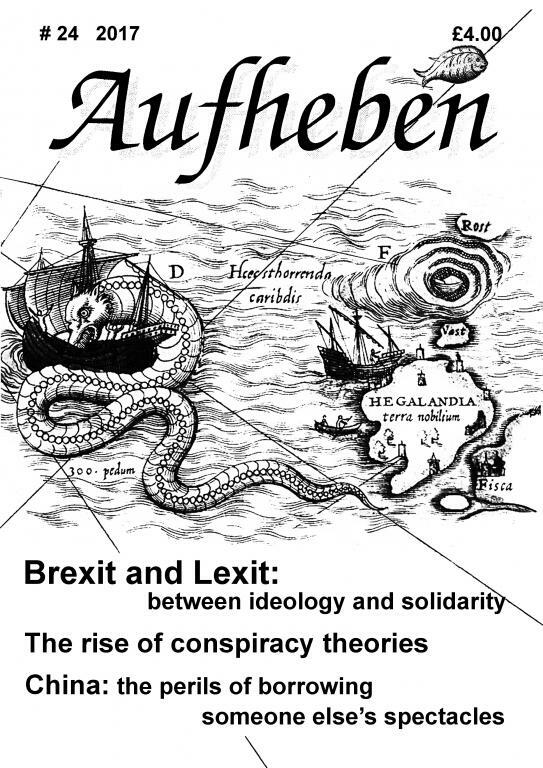 The latest issue of Aufheben (#24) is available for £4 in the UK, £6 elsewhere. Elsewhere: £6 air mail or £5 surface. 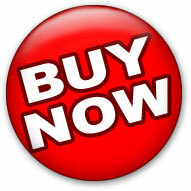 To purchase, click "buy now" below. Please indicate which issues are required and the delivery method in instructions to seller, and enter the total cost. Apologies for late mailout to all subscribers and friends. Wrong kind of snow. Aufheben #19 is now in the post and will be with you soon. Until Fail-back can get on his dad's computer, or Special K responds to complaints about 'website problems', we are stuck with Paypal telling us you want '#18 - the latest' issue. So - put a note with your Paypal order saying you actually want #19. Even if you don't do that, I will assume that all Paypal payments of £3.50 are for #19 (since all back issues - including #18 - are £1.50). Um. What does (STERLING ONLY) mean? I've been meaning to get hard copies for a while, but do not have a credit card or debit or anything like that. Aufheben 21 now mailed out to all subscribers. Issue 23 goes to press this week.